A self-sustained vehicle powered by the sun is something of a holy grail for electric vehicles, but is difficult to achieve due to the limited surface area and high power requirements of full size cars. However, a smaller EV such as a solar powered electric bicycle has an advantage here due to its drastically lower energy demands. Over the last few months, a group of solar powered e-bikes raced nearly 13,000 km (8,000 mi) from Lyon, France to Guangzhou, China. Electrek caught up with Jack Butler, who placed 6th in the race, to hear how he succeed on such an extreme trip. 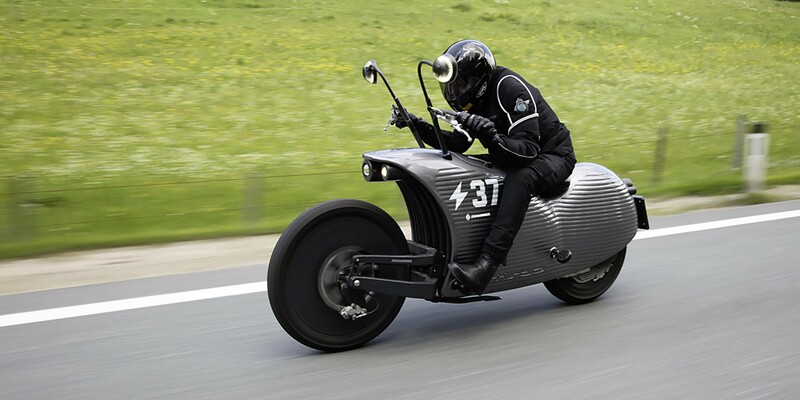 As the summer begins to wind down, STORM Eindhoven is just beginning to gear up for their 80-day world tour, which starts in a little less than 9 days (August 14th), with their all-electric motorcycle. Harley-Davidson unveiled its Livewire project two years ago almost to the day. While the all-electric concept with only ~60 miles of range was lacking compared to other models already available today, it showed that one of the most iconic motorcycle company, which is also obviously entrenched in internal combustion engines, is at least looking at other powertrain technologies. 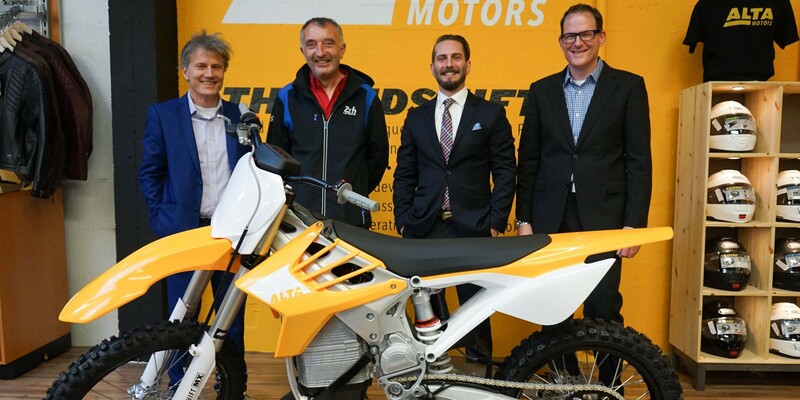 Alta Motors, formerly known as BRD Motorcycles, announced having delivered the first all-electric Redshift to customers this week. 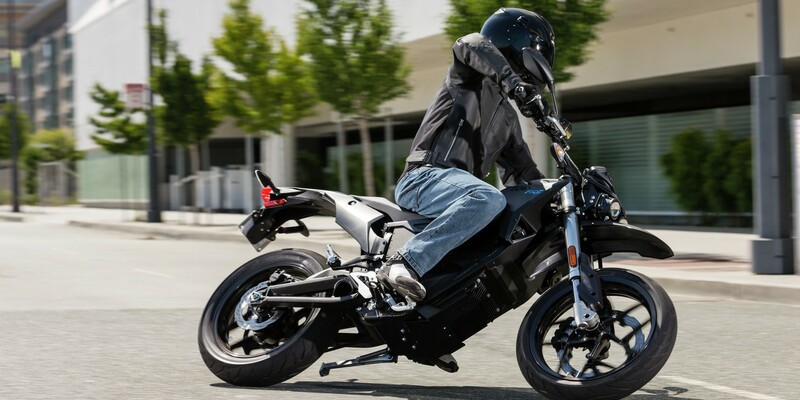 As Zero Motorcycles’ 2016 models are starting to arrive to dealerships, the company raises $1 million in funding to bring the total to over $64 million, according to Crunchbase. 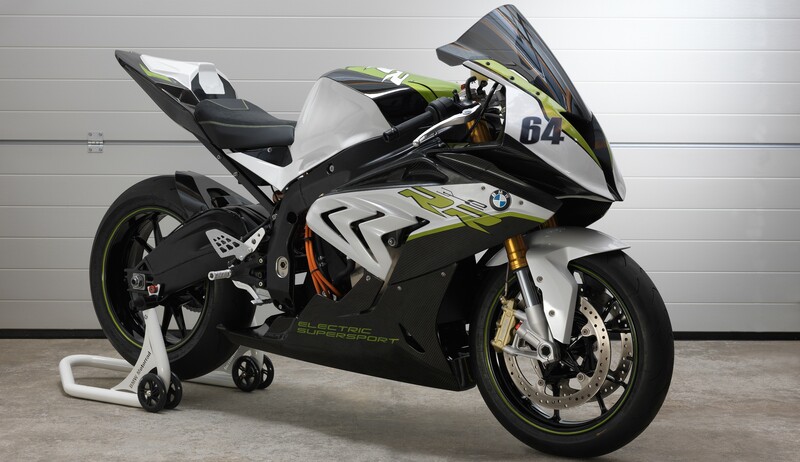 This week BMW’s Motorrad division unveiled an all-electric concept version of its RR motorcycle called “eRR”. The company didn’t reveal any specific information about the new concept, which it described as an “experimental vehicle” – meaning it isn’t likely to hit the market anytime soon.